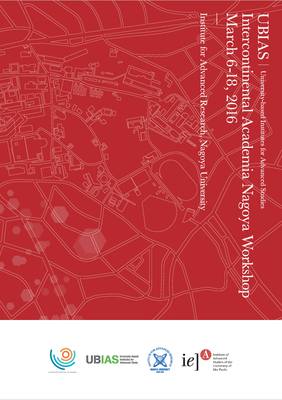 Premiere "A Documentary on ICA São Paolo Workshop"
Intercontinental Academia Nagoya Workshop will be organized as a green workshop. This implies that we will try to keep the ecological impact of the workshop as low as possible by avoiding unnecessary trash, using recyclable materials and public transportation, etc. Please, have a hand in this endeavor and take into account environment friendly options in planning your participation.